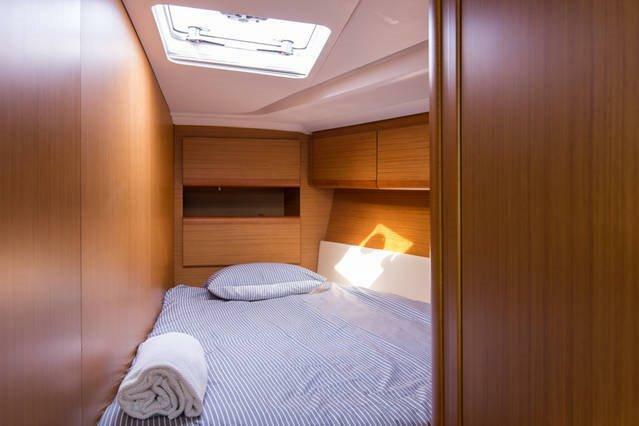 Barco em excelente estado de conservação. 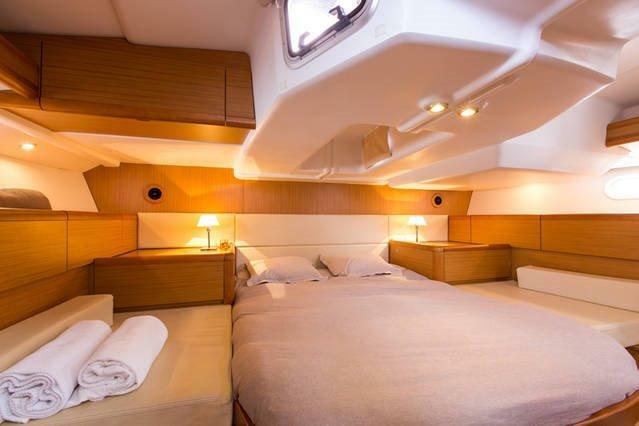 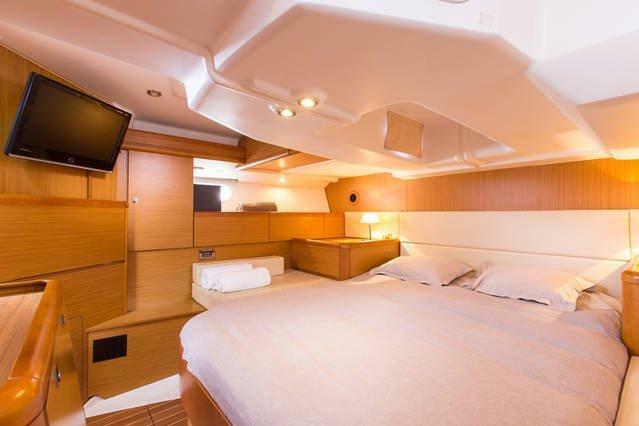 Benefiting from both contemporary interior design by Philippe Briand and a spacious cockpit and stylish deck design by Garroni Design, the Sun Odyssey 50DS delivers comfort and style unmatched by the competition.<p> &#10; &#10;Inside, a light and airy feel reigns. 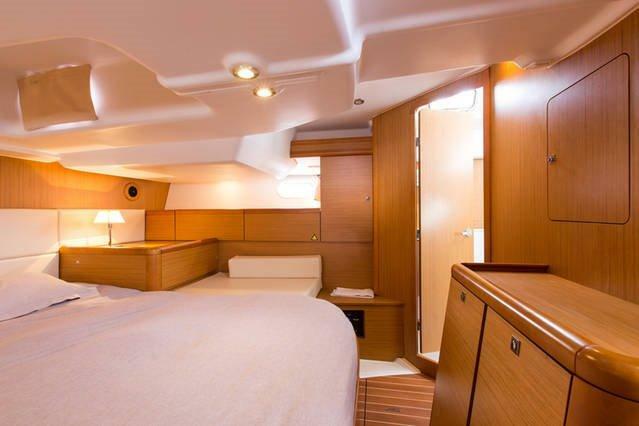 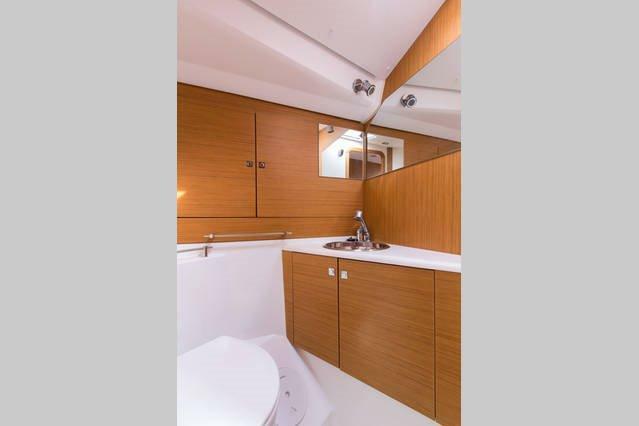 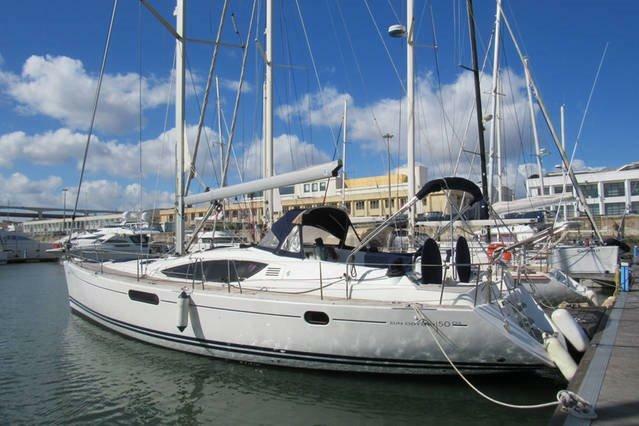 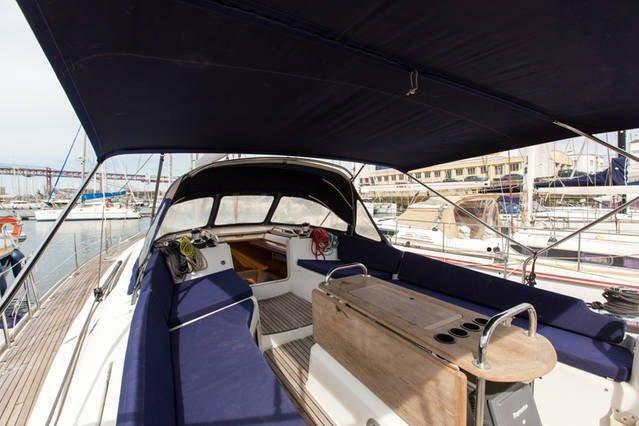 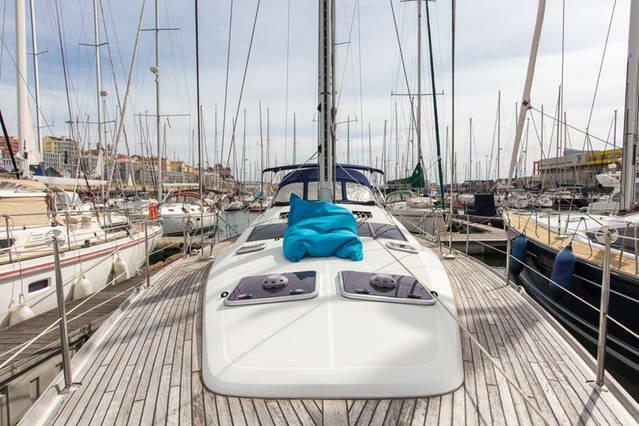 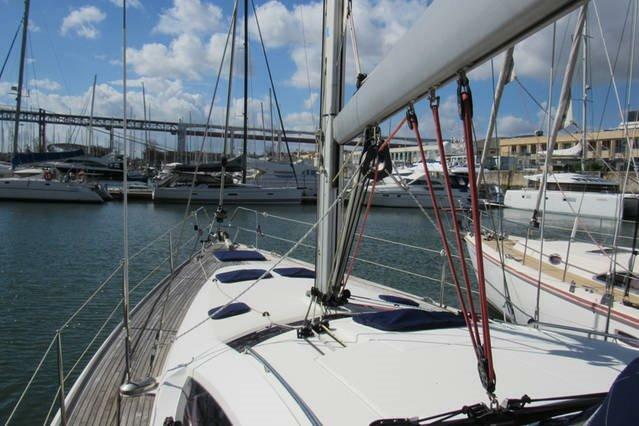 Visibility is enhanced by the wrap-around Deck Saloon windows and the elongated hull ports. 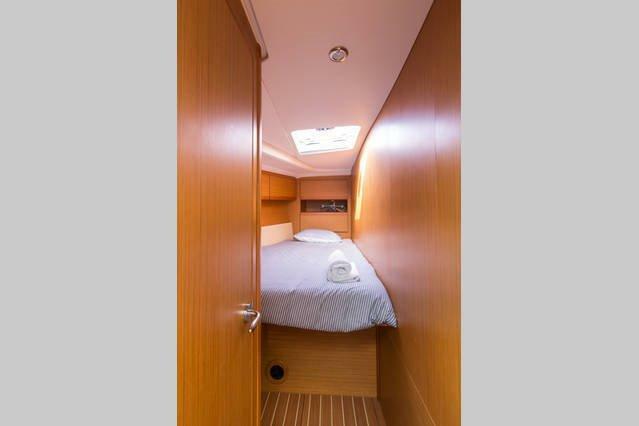 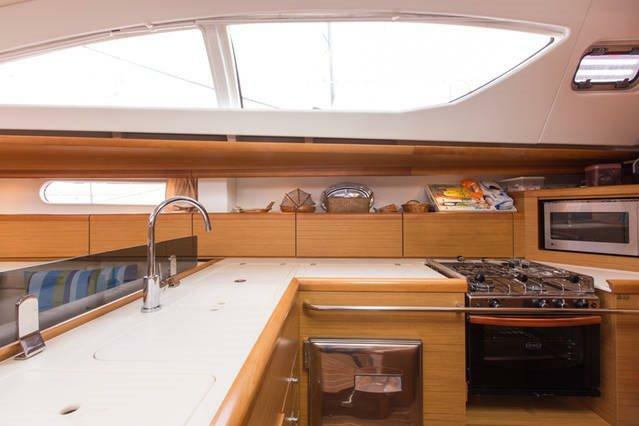 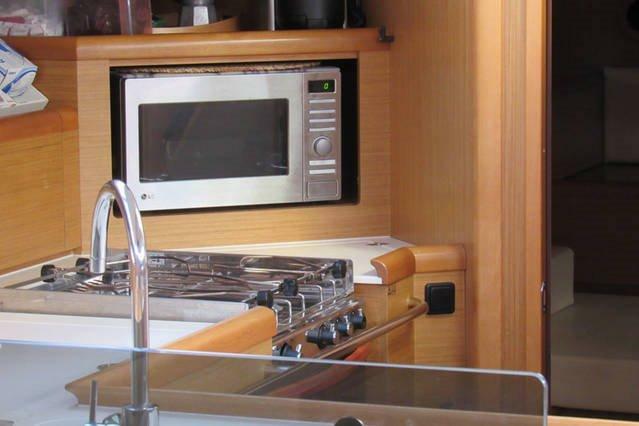 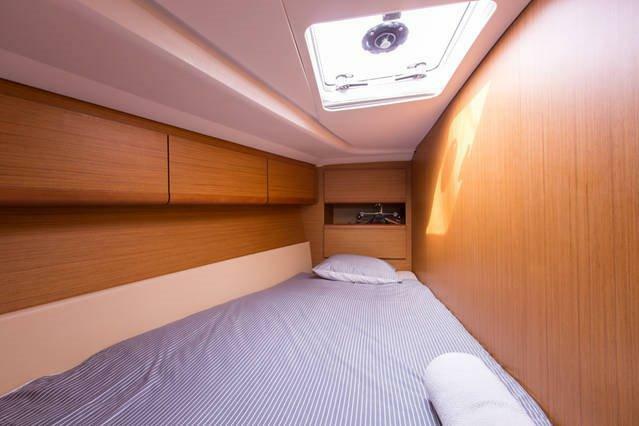 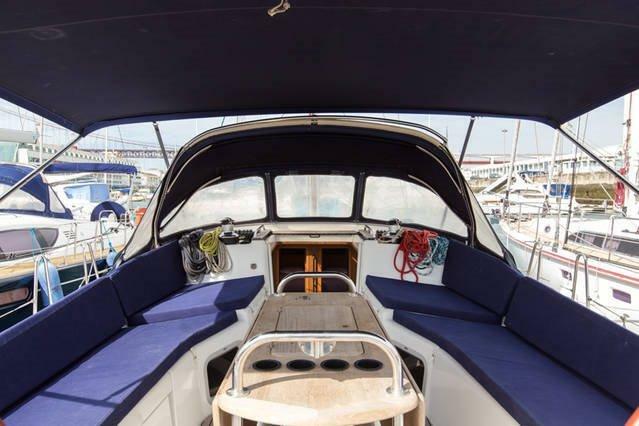 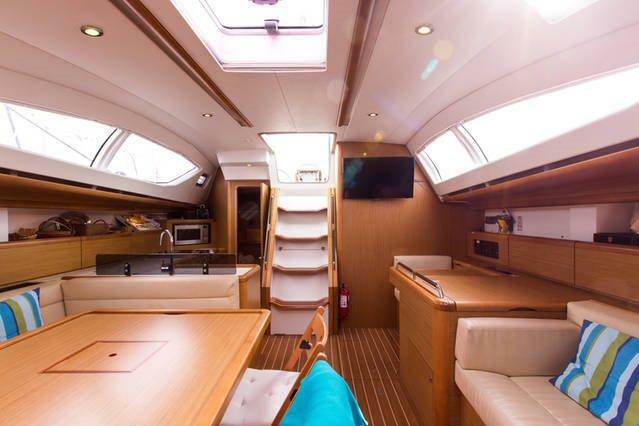 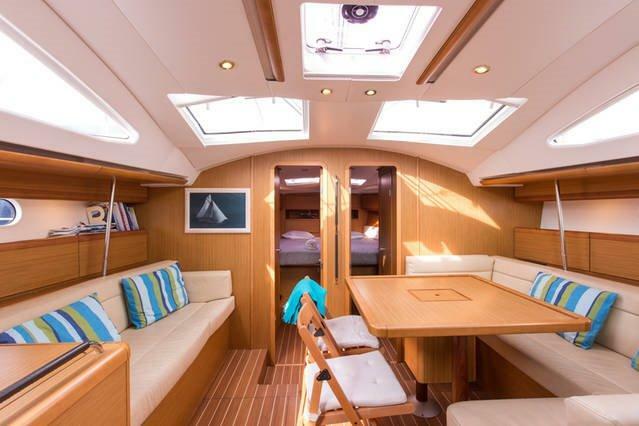 The interior layout of the Sun Odyssey 50DS offers a great deal of flexibility with an owners cabin aft or forward.<p> &#10; &#10;The impressive list of standard equipped includes a furling mainsail, long Harken traveller, double anchor rollers with powerful anchor windlass, forward sail locker, dedicated liferaft storage and room for lots of optional equipment.